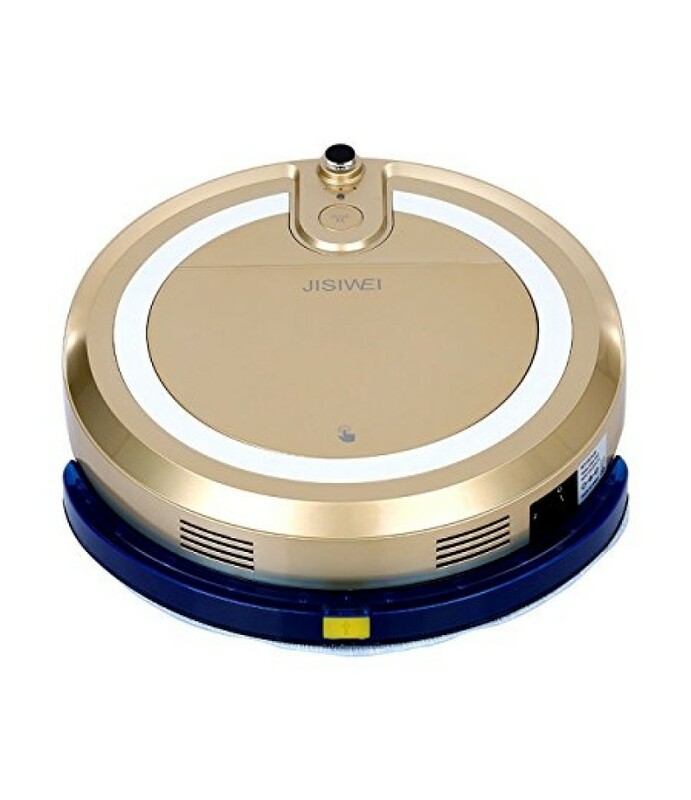 JISIWEI Vacuum Cleaning Robot i3 with Built-in HD Camera APP Remote Control for Android and iOS SmartphoneNotes:1. APP: JISIWEI2. Be compatible for Android phone (OS must be higher than Android 4.0 ) and iPhone(phon..